SBC-LARS features phenocams at the pine and grass sites that track phenology (or timing of the seasons) by measuring the greenness of vegetation. 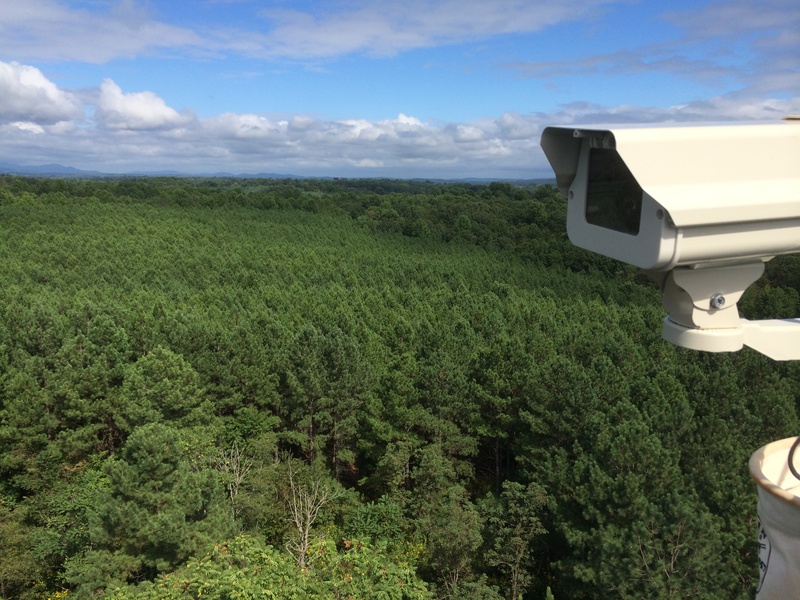 We are core members of the Phenocam network, and provide a continuous, live data stream to the network from two cameras: one at the pine tower (which also provides a deciduous signal) and one at the switchgrass field. 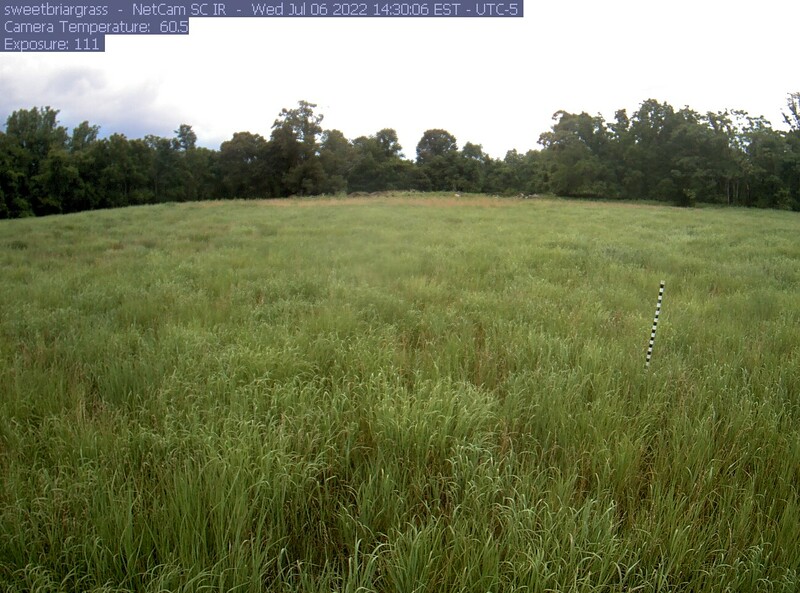 Please visit our pages at the Phenocam site to view current and archived data. 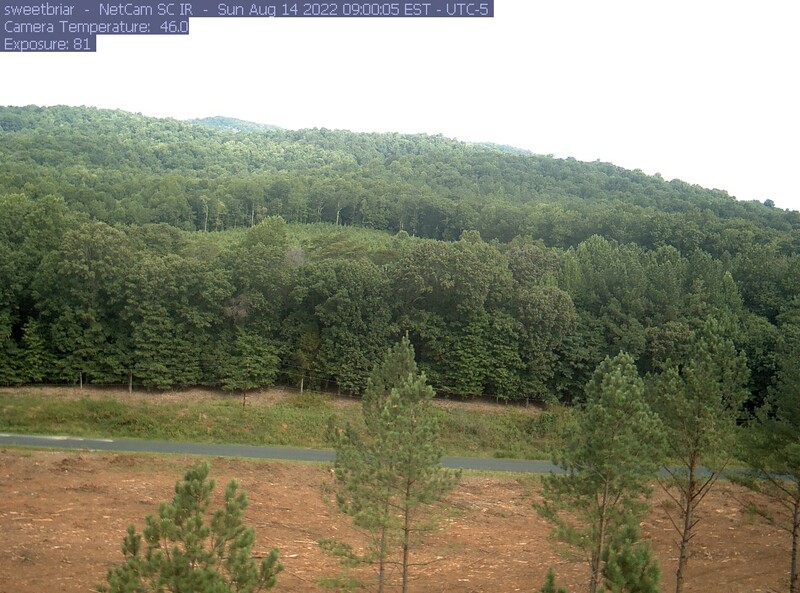 Most recent pine/deciduous Phenocam image. Updated every 30 minutes. Switchgrass field image. Updates every 30 minutes.